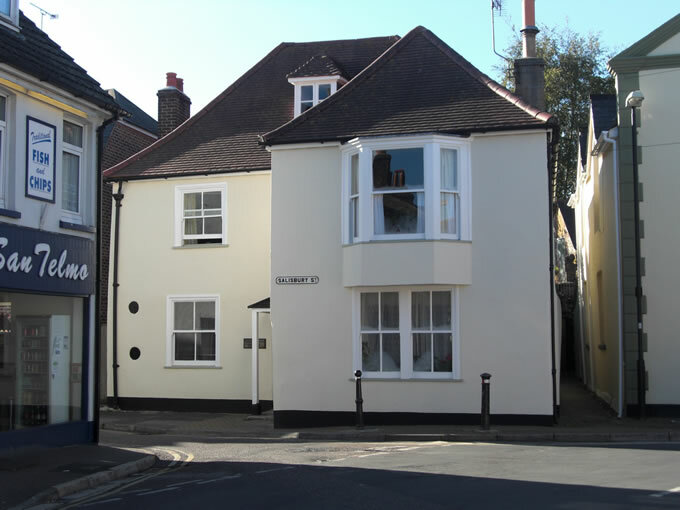 The Blandford Forum Parochial Church was redesigned as a Community Centre to have a low environmental/carbon footprint. It incorporates renewable energy systems (ground source heat pump and solar collectors), environmentally friendly building materials and low energy/water consumption features. Intention is to showcase best practice to encourage others to incorporate these features into new build/refurbishments projects. The much loved, much used Victorian pre-fabricated Church Hall which served the community of Blandford for over 100 years became disused, dilapidated and beyond economic repair. The Hall Steering Group (HSG) gained planning permission to replace the existing structure with a new, purpose built, environmentally friendly facility which would be available 7 days a week throughout the year for the community to use. No such facility existed in Blandford. 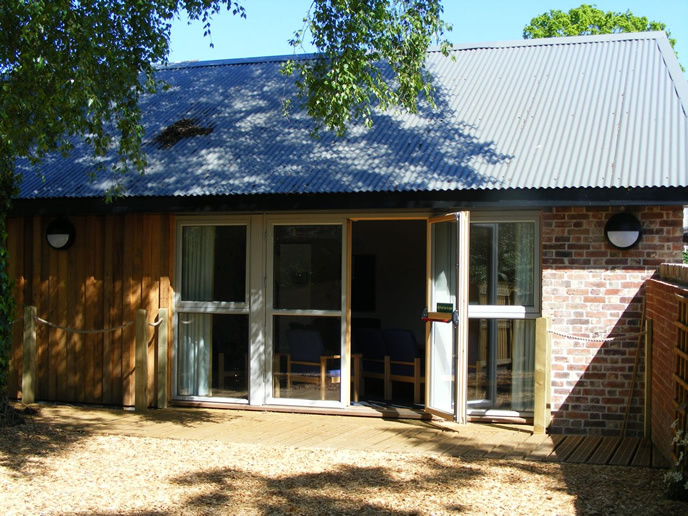 The Blandford Forum Parochial Church Council (BFPCC) and HSG were very keen to ensure that the new building should have as low an environmental/carbon footprint as possible. The building was specifically designed to reduce its environmental impact in terms of its construction and operation and will demonstrate to the local and wider community what can be achieved in terms of sustainable construction. The building is constructed using structured insulated panels, triple glazed widows and double glazed doors with low emissivity glass. 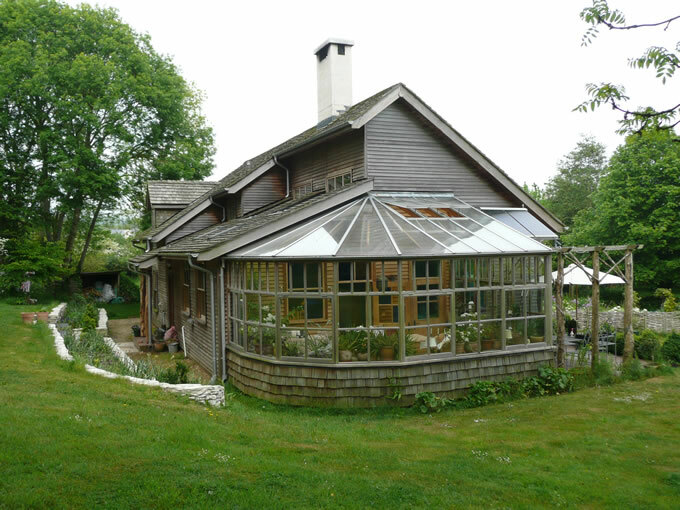 This makes the building very thermally efficient thus making it ideal to heat with low grade heat from the ground which is heated by the sun. 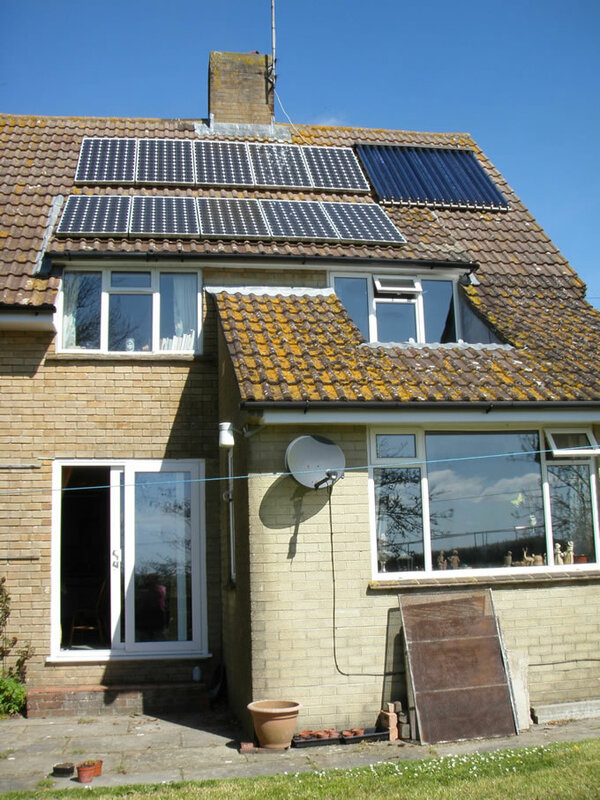 Space and water heating requirements are provided by a ground source heat pump and solar hot water collectors. The building also has energy efficient lighting, waterless urinals and no-touch, low water consumption taps and toilet flushing. 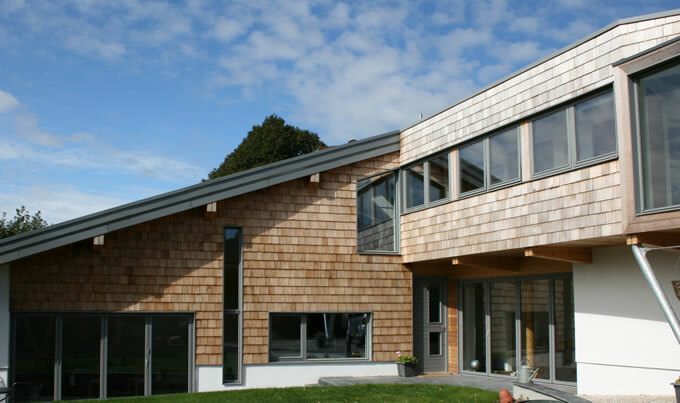 The exterior timber cladding, windows and doors were sourced from FSC certified forests whilst environmentally friendly Bamboo and Altro were specified for the flooring. We also used local tradesman and specialists on the project, John Turnbull Architect, Jack Wiles Quantity Surveyor, RB Snook Building Contractors, Microgeneration – ground source heat pump, Rayotech Solar Shading, Build It Green – wall panels, Bullivents – beam and block floor, Fusion Electrics. 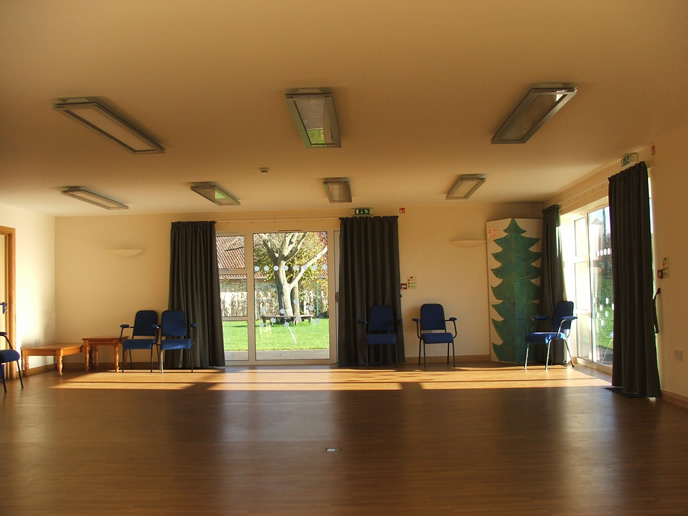 There were no known examples of green church/community halls in the local area. 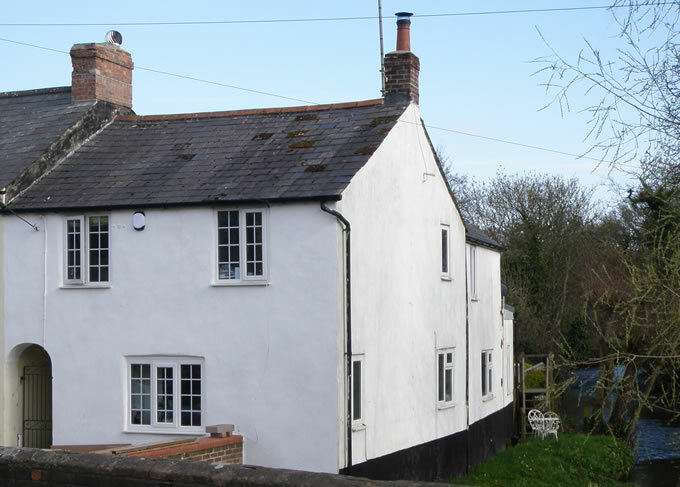 Our intention was to promote the project widely as a case study to encourage the further take up of best environmental practice by others involved in the construction and renovation of community buildings/church halls, churches, church maintained schools and other community and church associated buildings throughout the country. We also hope to encourage those using these buildings to take action to improve their environment and to consider incorporating these features into their own homes and businesses. Members of the HSG researched what had been done elsewhere to make buildings more environmentally friendly/sustainable. A checklist was produced which the group worked through to see what could be incorporated into the new building within the constraints of the budget and with the site itself. For example, rainwater harvesting was ruled out because of extensive tree roots from listed trees; the shade from these trees also ruled out the use of photovoltaic panels. 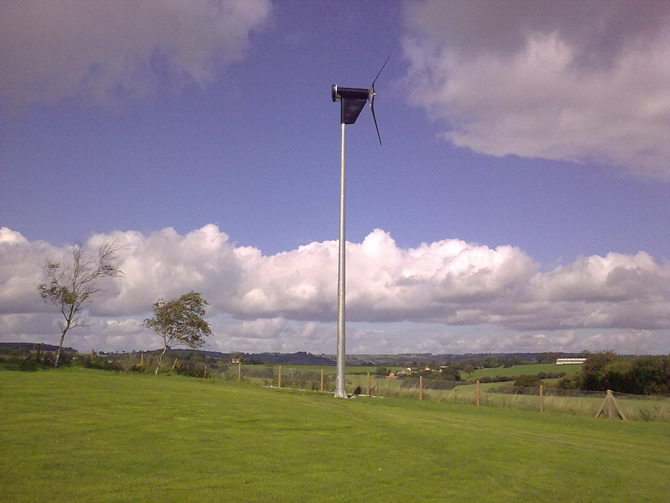 Some of the “green technology” was unfamiliar to the group e.g. 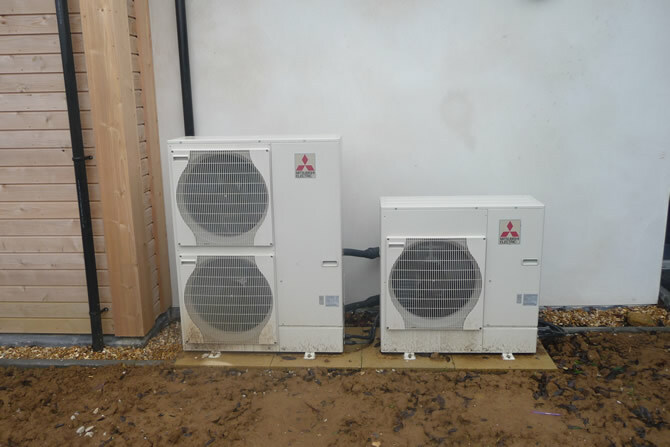 the ground source heat pump. However, they showed great faith and, despite a few technical glitches with commissioning, are pleased with the results. We think it is fair to say that by stipulating a list of “green requirements” for the building, all those involved with the building e.g. 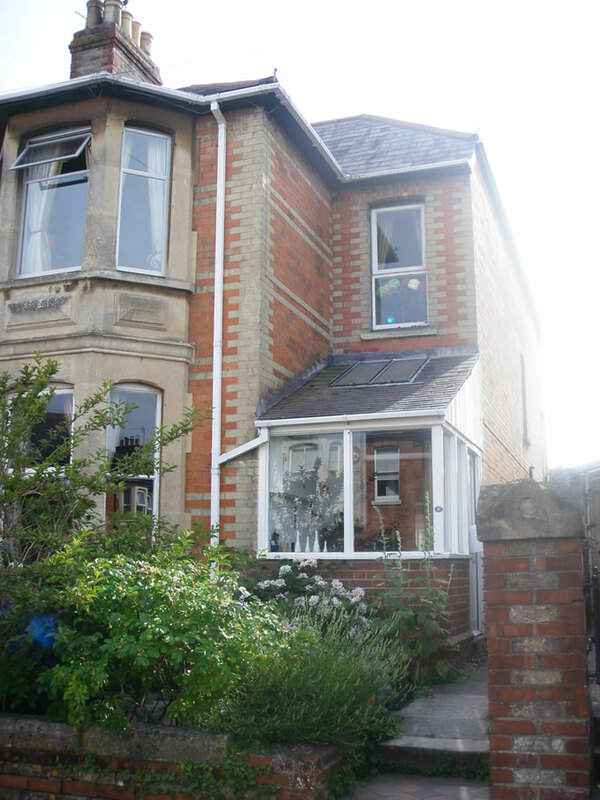 architect, quantity surveyor, builders, tradesmen have all gained from the experience of seeing them being successfully incorporated into this sort of building project. They consulted widely with the community and existing/potential user groups to ensure that the building was designed to meet their current and future needs. 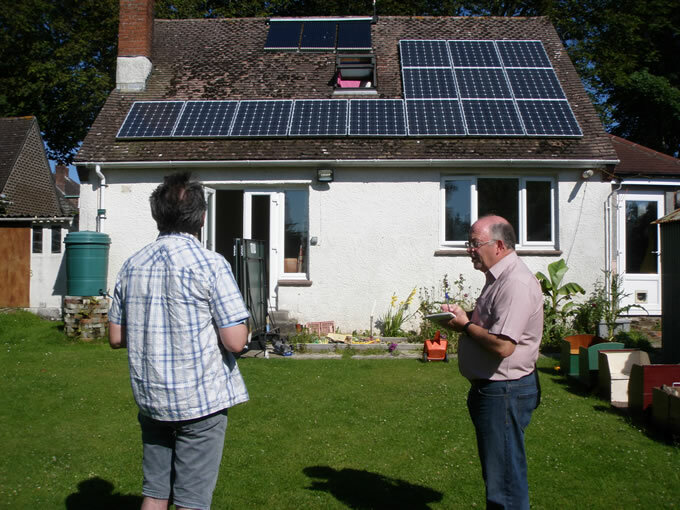 They received many expressions of interest from numerous children and youth groups, community groups such as The University of the Third Age, The Civic Society, Playgroups, and public bodies such the Environmental Agency and the Town and District Councils. 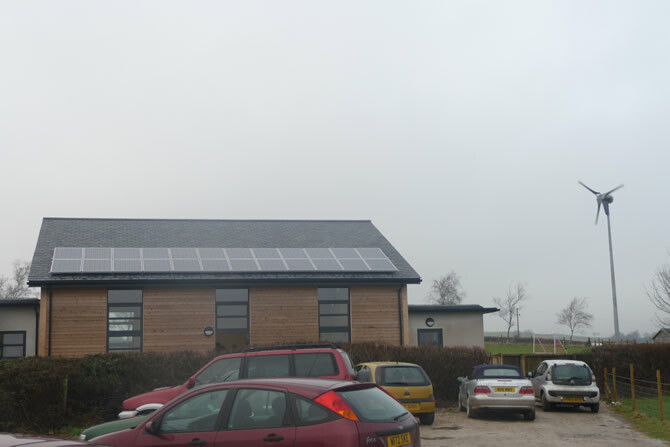 Indeed Local businesses and community groups were particularly interested in holding their meetings and training events in such an environmentally friendly venue which would in turn help them to cut their own carbon footprint. For more information visit www.bfpc.org.uk.